The successful launch of India's maiden unmanned moon mission Chandrayaan-1 has catapulted the country into the league of a select group of nations which already have sojourn with the mystical satellite of Earth - the Moon. India launched its first mission to the moon Wednesday, rocketing a satellite up into the pale dawn sky in a two-year mission to redraw maps of the lunar surface. Clapping and cheering scientists tracked the ascent on computer screens after they lost sight of Chandrayaan-1 from the Sriharikota space center in southern India. 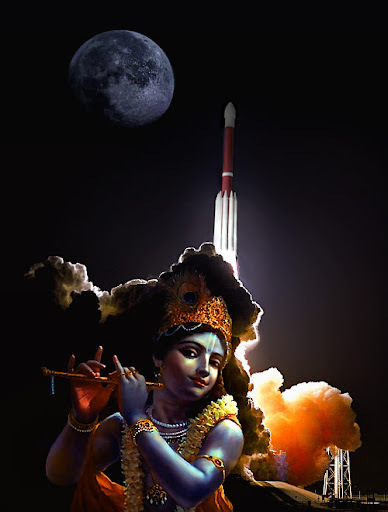 Chandrayaan means "Moon Craft" in ancient Sanskrit.